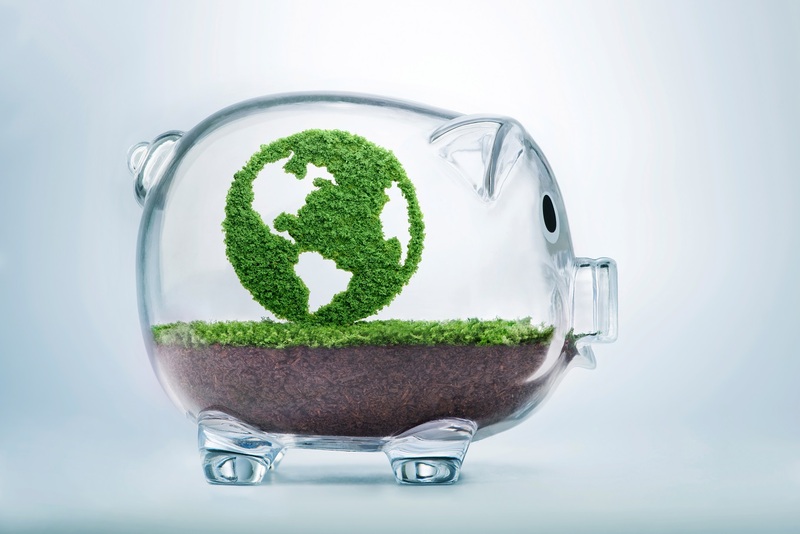 Plan fiduciaries are seeing increased interest in socially responsible, or impact, investing as an option in their plan offerings. Socially responsible investing began as a practice of negative screening or avoiding companies that profit from alcohol, tobacco, gambling, firearms, or similarly perceived categories. It has since evolved and expanded in focus to represent environmental, social and governance issues. Many investors question the balance between focusing on making socially responsible investments and planning for long-term successful results. Can both be achieved, or does a focus on ESG mean a sacrifice of portfolio performance? This new whitepaper addresses that question, while reviewing the origins, evolutions and performance indicators of socially responsible investments. Download “Doing Good While Doing Well” to learn more. To begin talking to a retirement plan advisor, please get in touch by email or by calling (800) 388-1963.